C-47 Skytrain Troop Carrier aircraft of the 98th TCS before D-day. 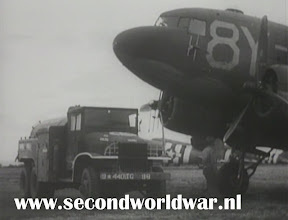 Picture courtesy www.6juin1944.com. 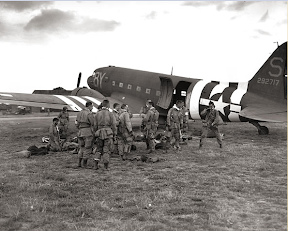 C-47 Skytrain Troop Carrier aircraft of the 98th TCS before D-day. Picture courtesy Victory Films.